Whether you want to teach or not, our ongoing Teacher Development Programs will empower your life. Teaching is an art. It requires precision, grace, intuition and knowledge, all perfectly balanced. Our Teacher Development Programs offer growth opportunities to those considering Teacher Training for personal reasons, new teachers, and experienced teachers alike. No matter what track you choose, you won't be disappointed. Dive into the anatomy and physiology of the postures of yoga. Study and apply the traditional teachings of yoga to your own life. Experience personal breakthroughs and put them into action in your life. 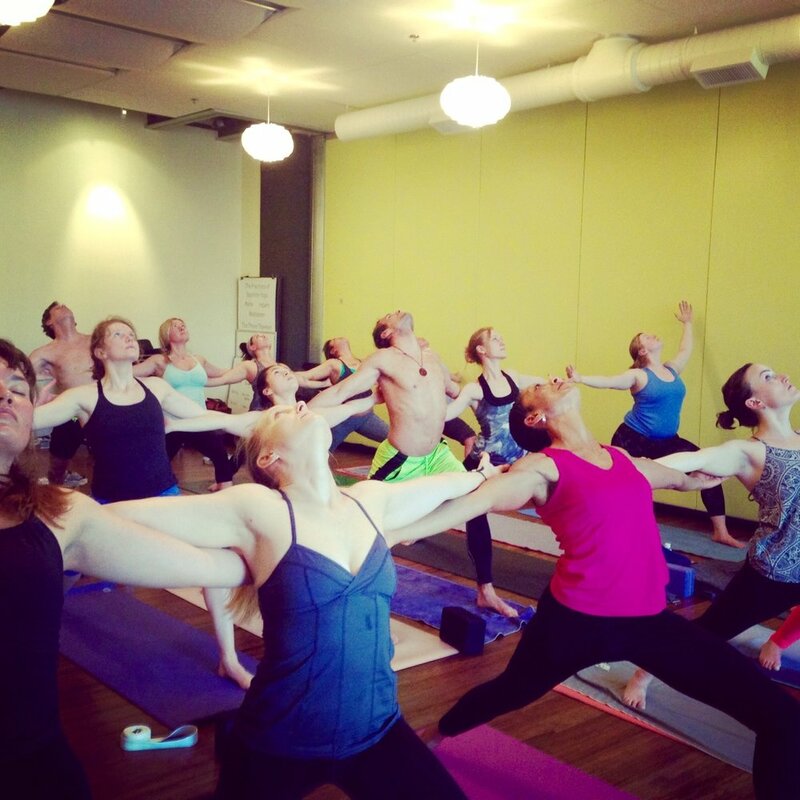 Our 200-Hour Teacher Training offers you a 200-Hour Yoga Alliance certification, and the program is certified with the Washington State Workforce Training Board. Download a Brochure and Application Here. Led by Nicole Tsong, this program transforms your ability to see and empower your students, taking your teaching to a new level. This can be taken as part of the 500-Hour RYT Program (300 Hour Advanced Yoga Teacher Training). This work-at-your-own-pace program allows you to earn your 500 YRT with the Yoga Alliance with phenomenal instructors. Start when your ready, complete on your own time. Combine 2 Core Courses with Electives of your choosing, to craft a program that is right for you. Put a personal project into action in the world. Download a Brochure & Application today! Learn about our extensive Electives Program that allows you to study with Jodi Boone, Liz Doyle, Melissa Longfellow, YogaLab guest teachers and more. Receive certifications in Restorative Yoga, Pranayama, Ayurveda, Children's Yoga and more.